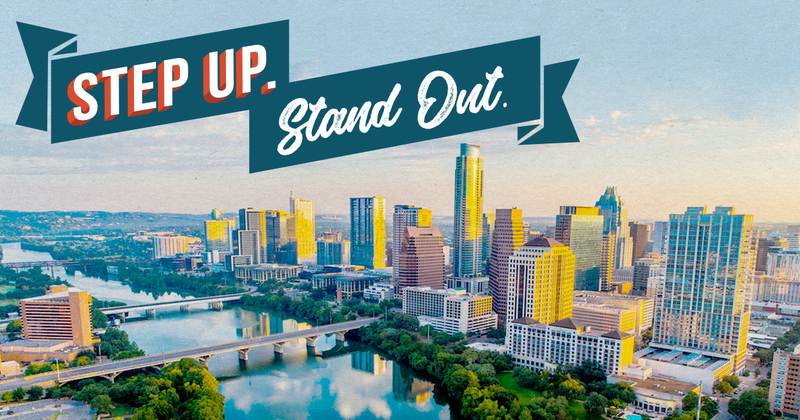 Join more than 3,000 anti-fraud professionals and step up your fraud-fighting skills and stand out from your peers at the world's largest anti-fraud conference, June 23-28, 2019, in Austin, TX. The Dallas Chapter will once again be sending a group to the Global Conference! Group registration rates are the lowest possible rates available, including early bird rates, so we encourage members to take advantage! For more information, visit www.fraudconference.com. By registering via the Dallas ACFE Chapter, you will be included in the Dallas Chapter's group registration for the Global Fraud Conference. Note: please ensure that you have not already registered as part of another group. Duplicate group registrations will cause your registration to be rejected upon submission to the national ACFE. To be included, you must submit a Supplemental Registration Form to registration@dallasacfe.org in order to be included. CLICK HERE to access the form. The Dallas Chapter Group Registration will close on May 1st! At this time, the registrations will be bundled and sent to the national ACFE for processing. Note: member rates are based on membership with the National ACFE (not the Dallas chapter).